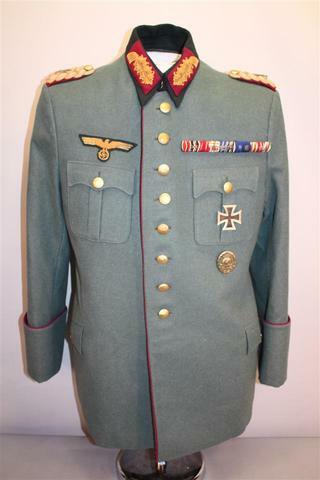 Speer Regt. 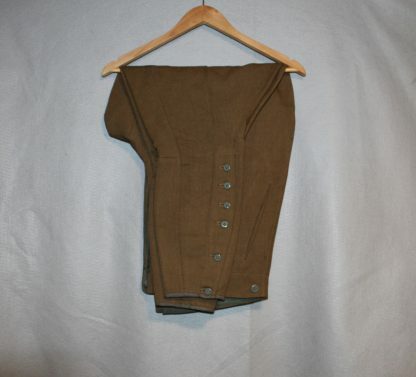 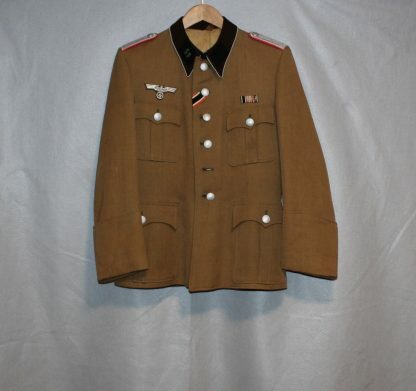 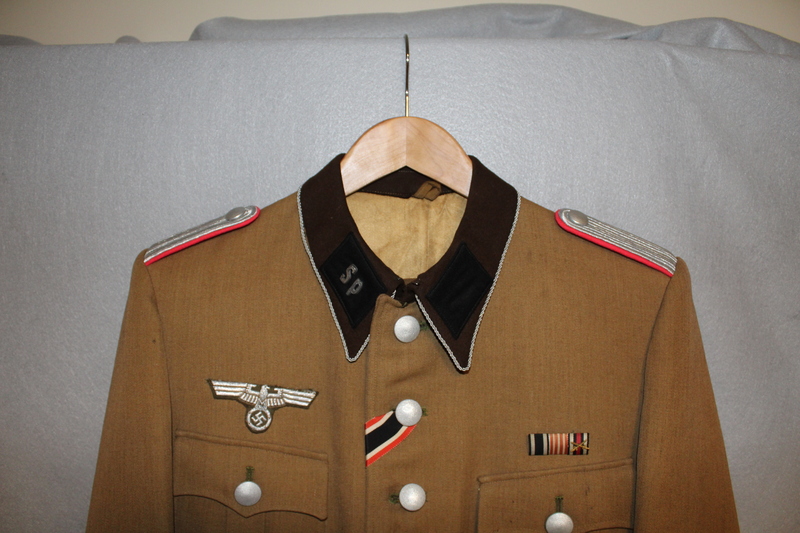 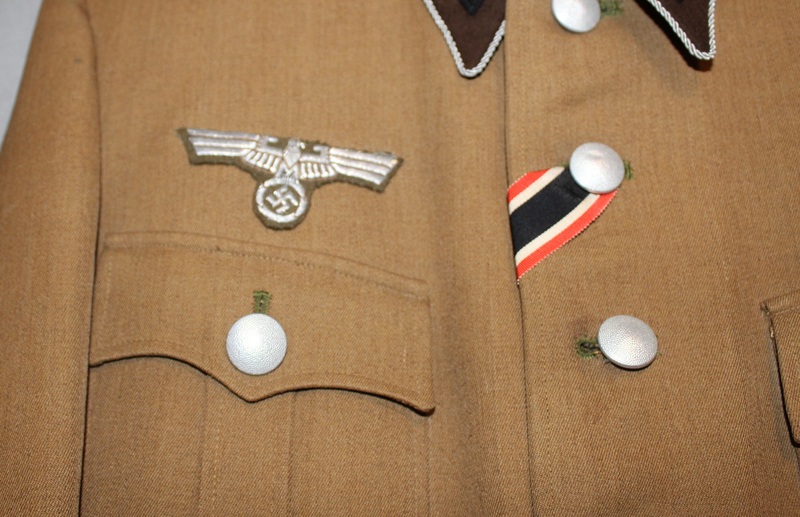 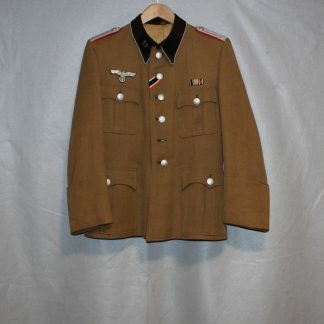 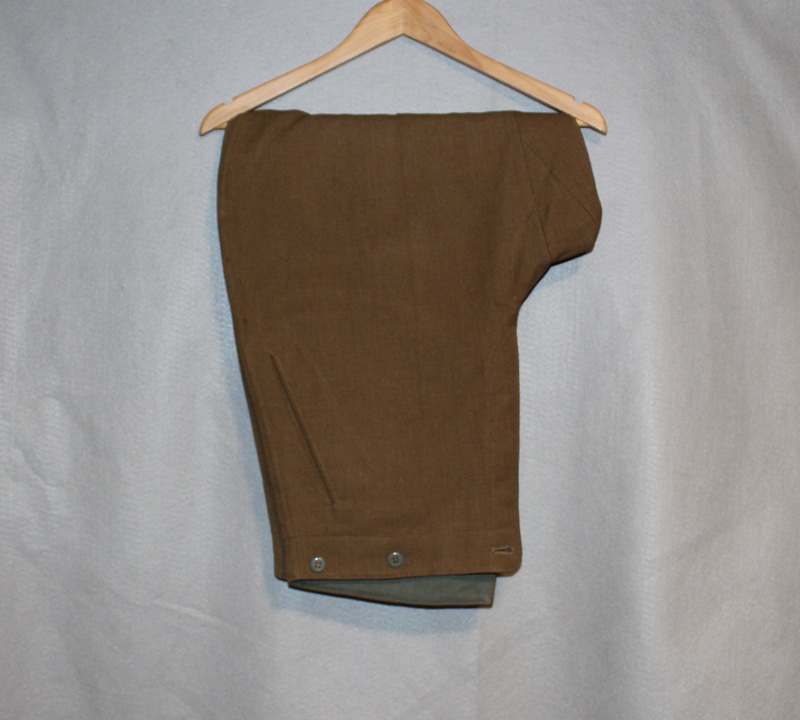 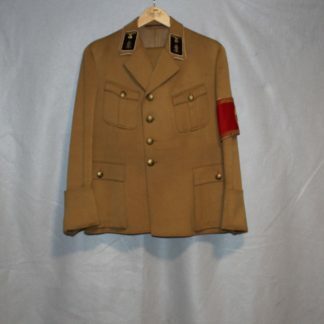 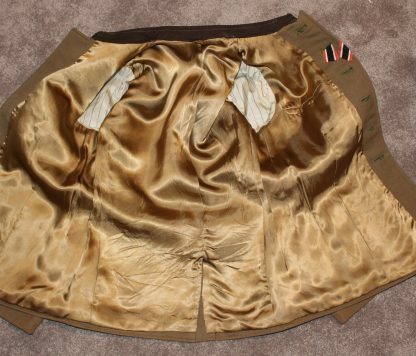 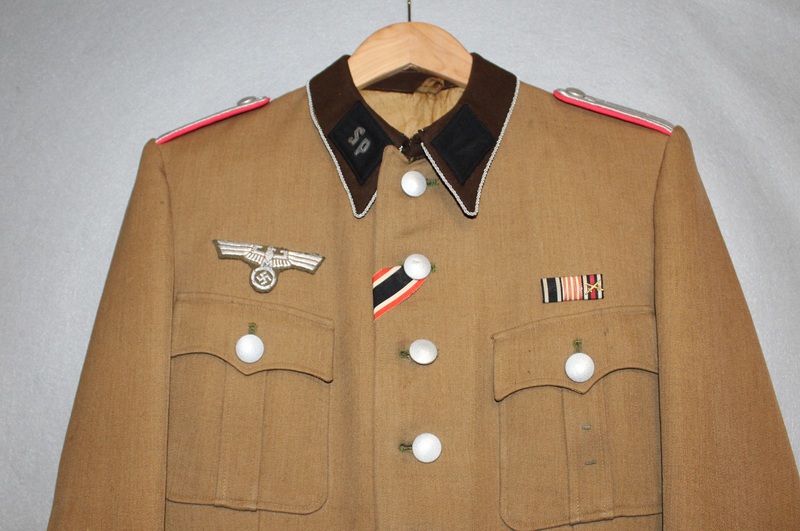 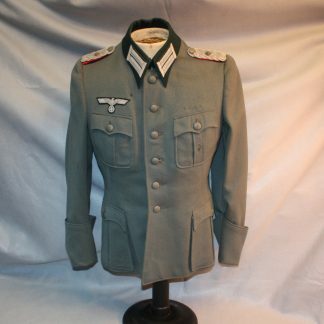 Officers Tunic – Military Collectibles, Inc. 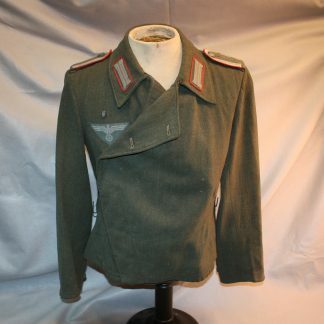 This tunic is in excellent condition. 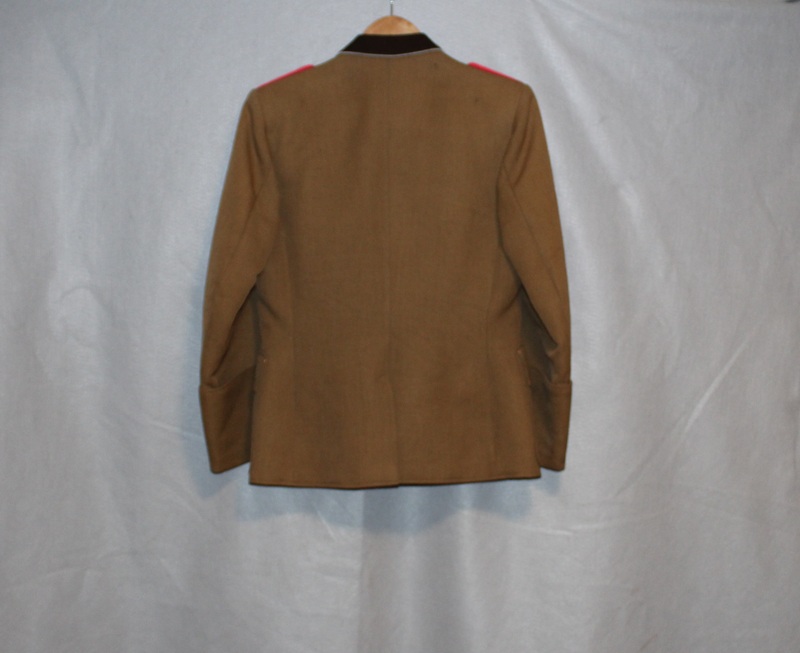 It is a Speer Regiment officers model with the rank of Second Lt. No oxidation to the eagle and has machine sewn tabs. 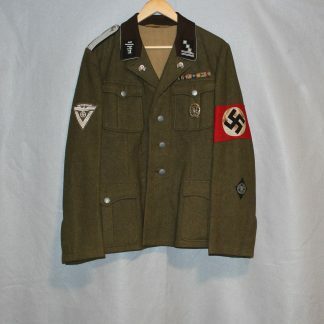 Also comes with the matching trousers which are excellent as well.